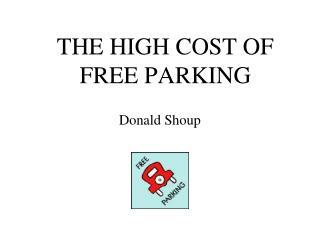 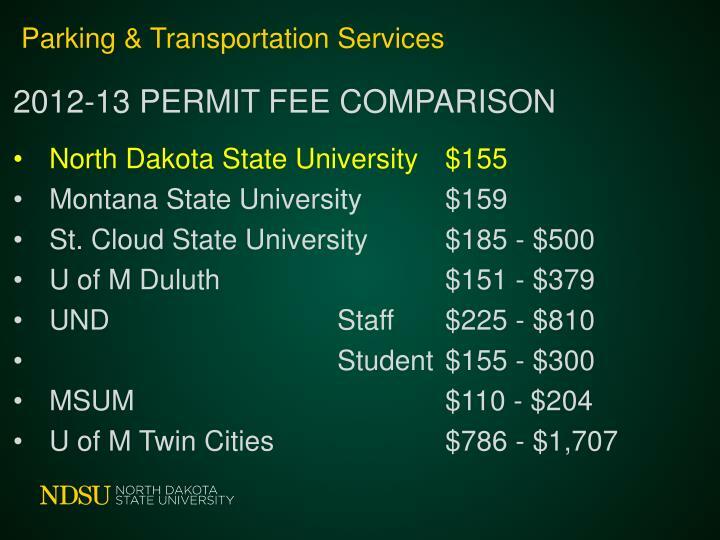 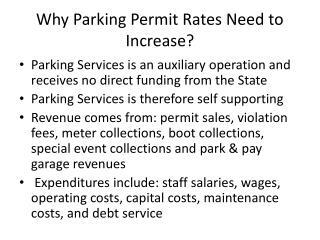 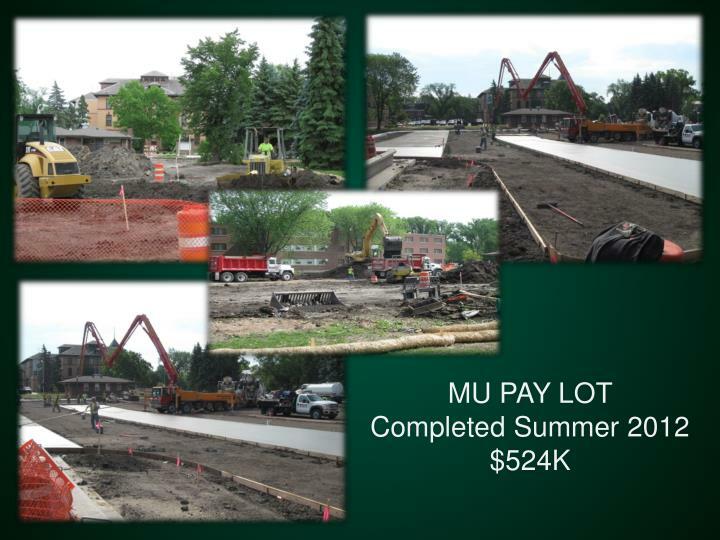 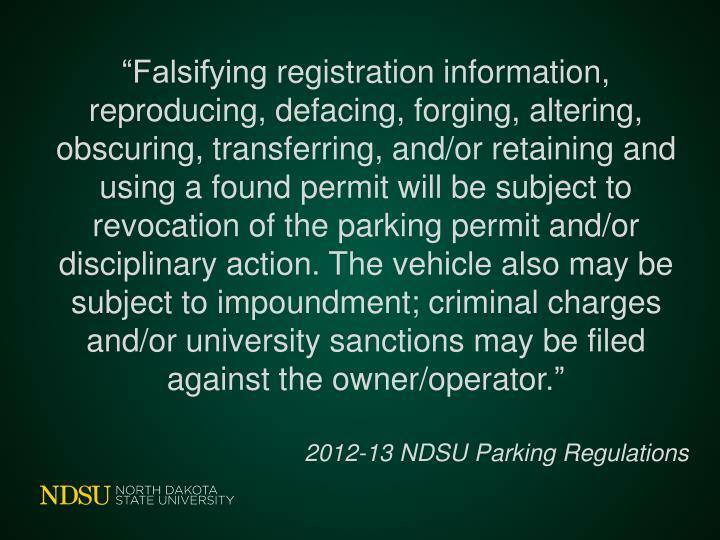 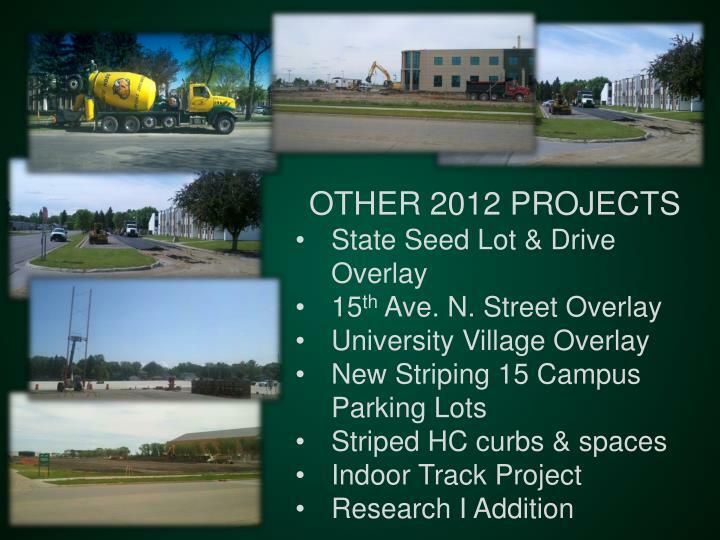 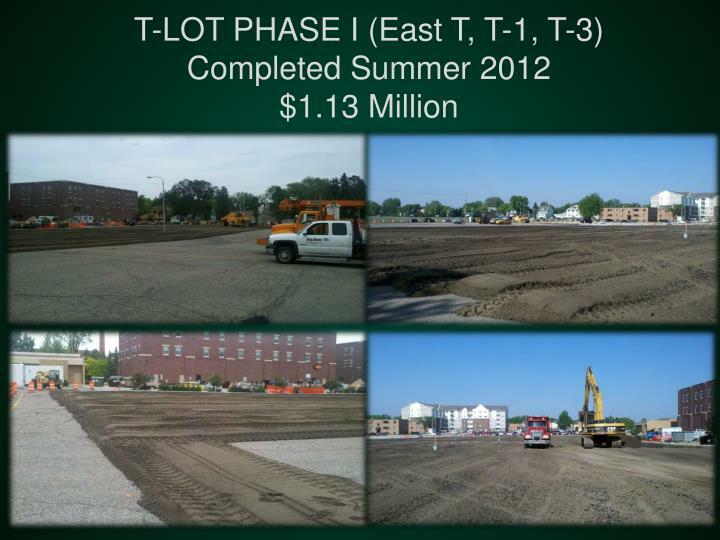 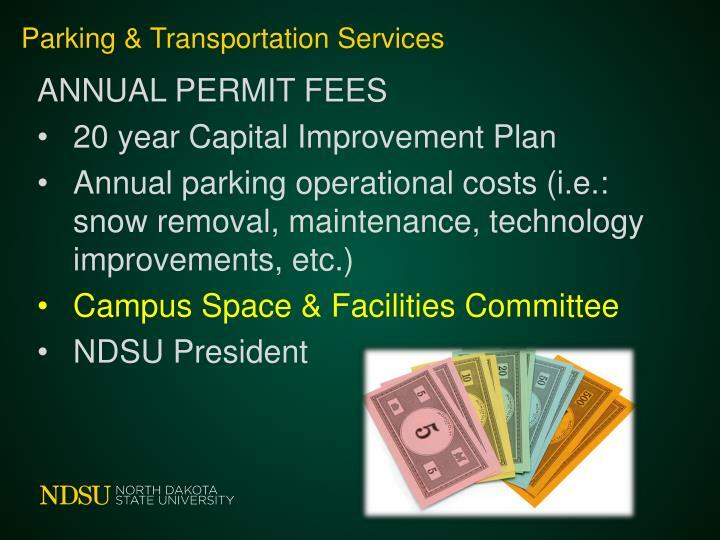 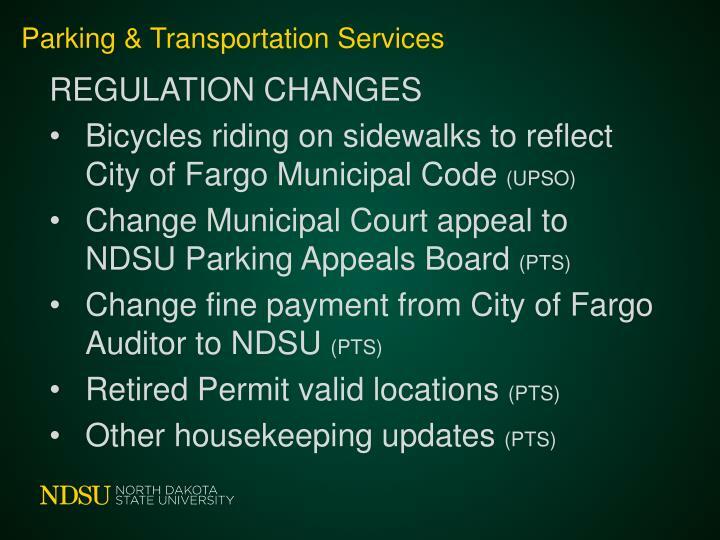 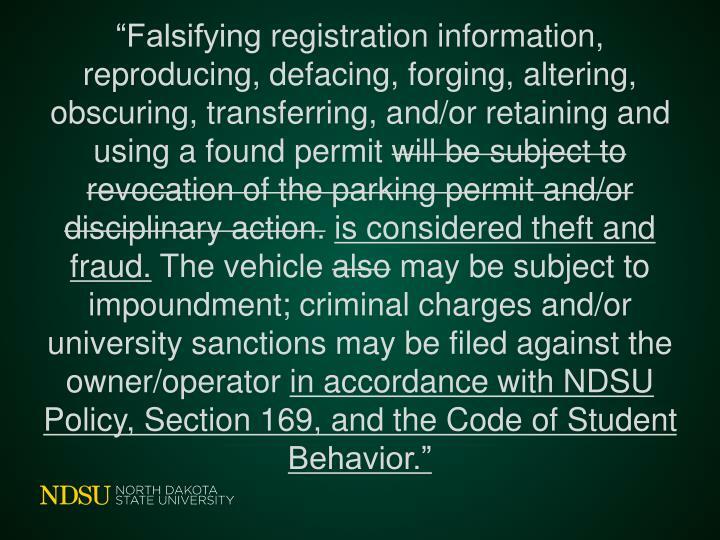 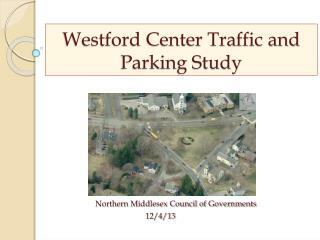 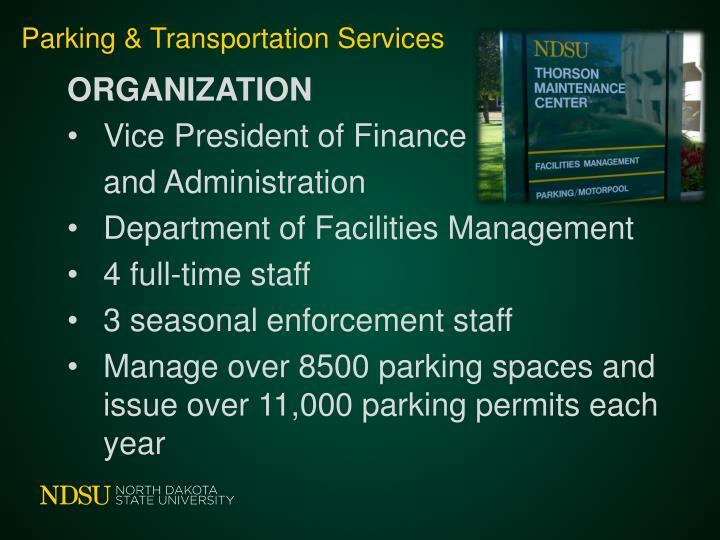 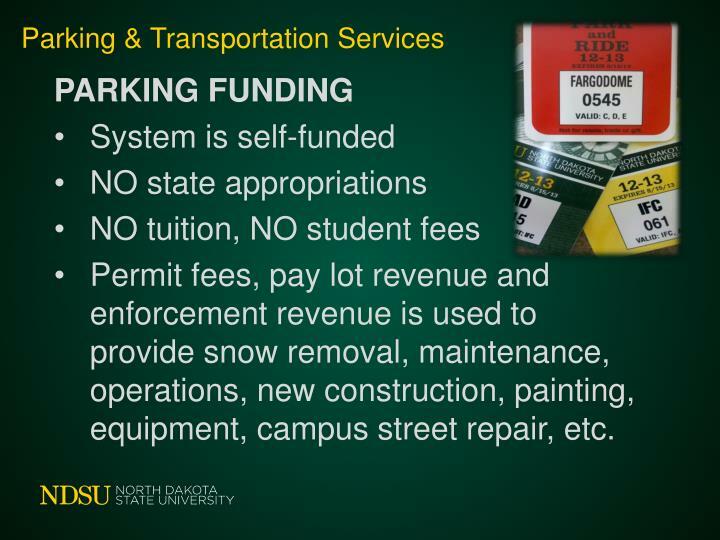 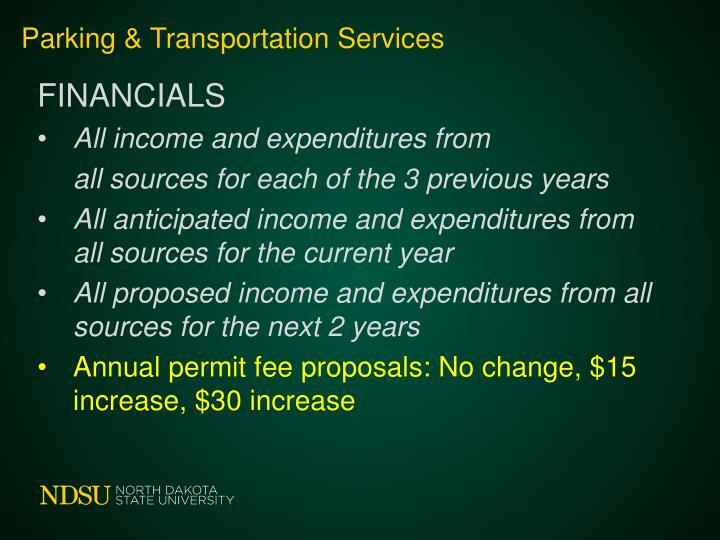 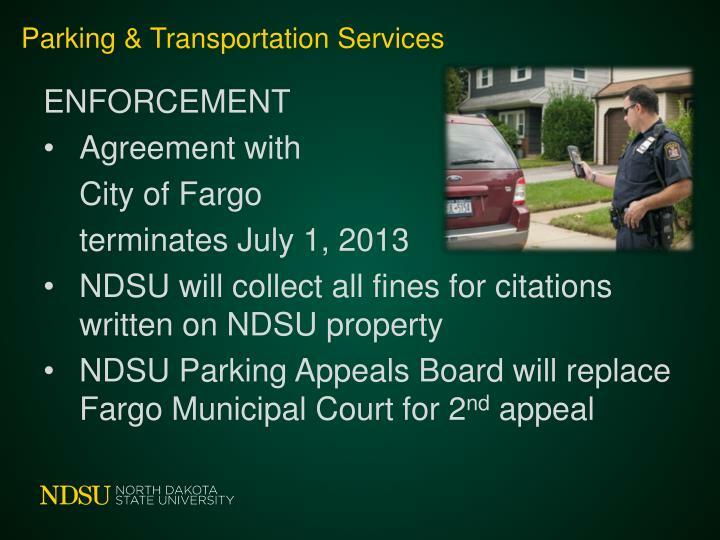 Permit fees, pay lot revenue and enforcement revenue is used to provide snow removal, maintenance, operations, new construction, painting, equipment, campus street repair, etc. 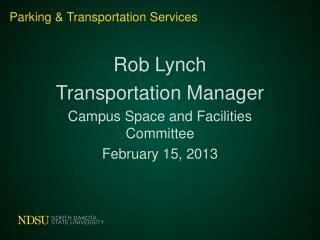 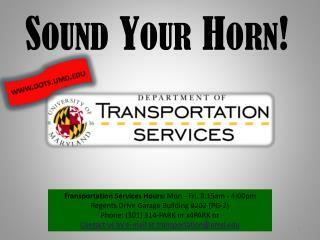 STUDENT TRANSPORTATION SERVICES ASSESSMENT -Student transportation consulting services. 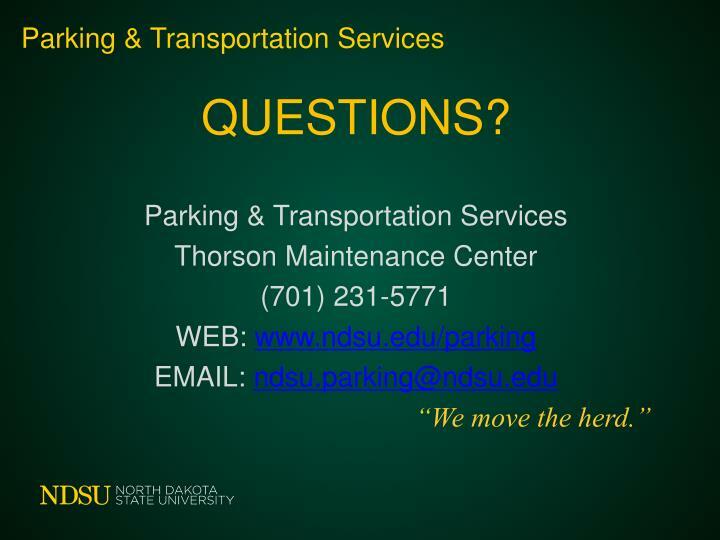 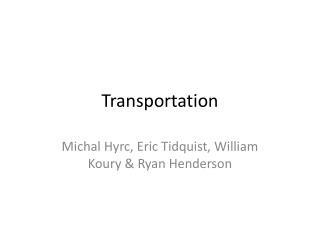 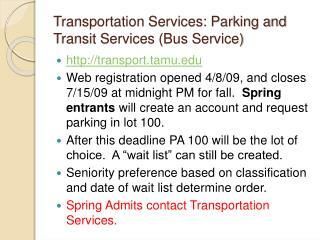 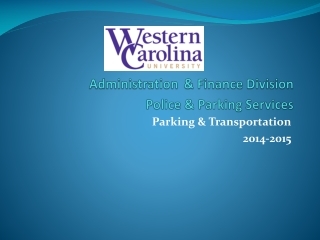 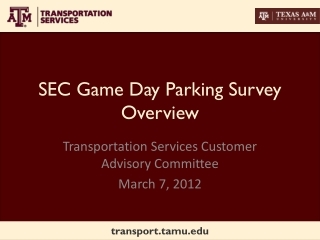 student transportation services assessment. 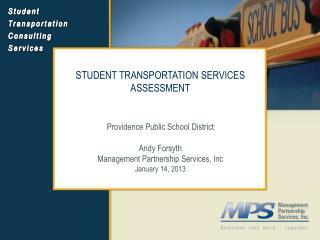 providence public school district andy forsyth management partnership services, inc january 14, 2013. 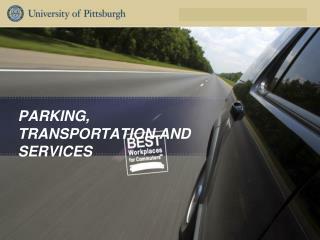 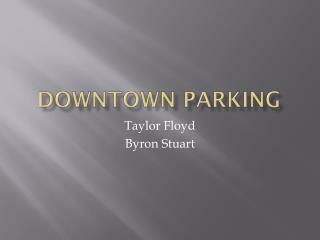 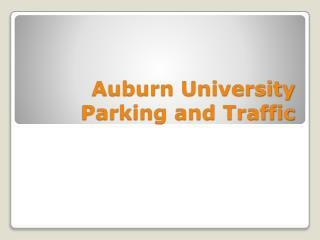 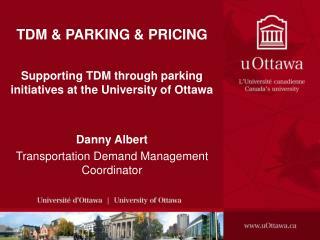 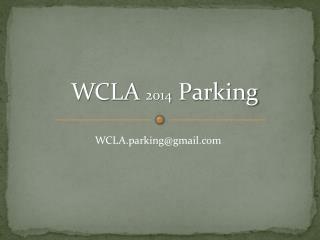 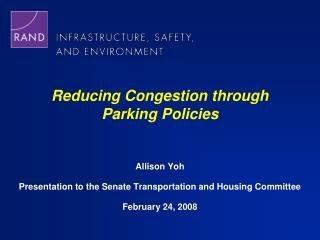 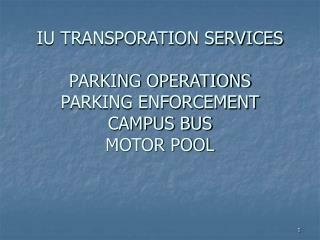 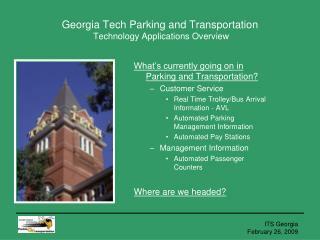 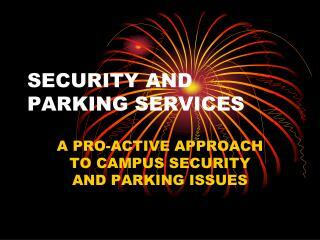 Parking & Transportation Services -Parking &amp; transportation services. 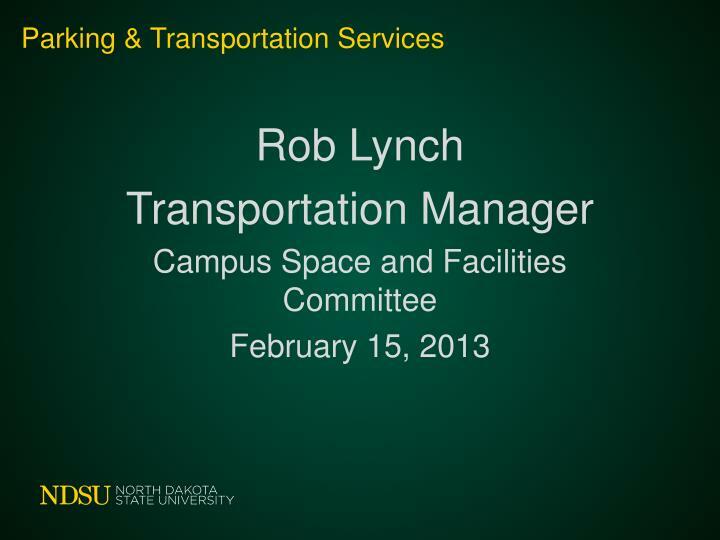 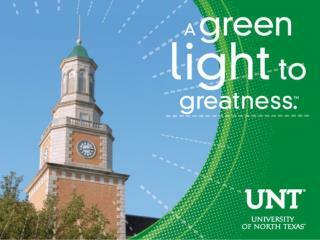 boldly planning for greatness .